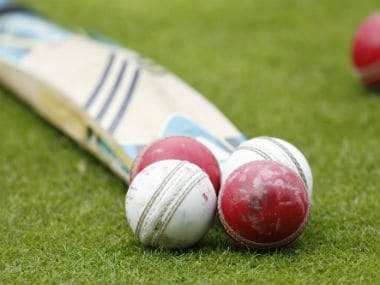 Young Mayank Markande scalped five wickets to spin India 'A' to a convincing innings and 68-run win over England Lions in the second unofficial Test to clinch the two-match series 1-0 at Mysuru on Friday. 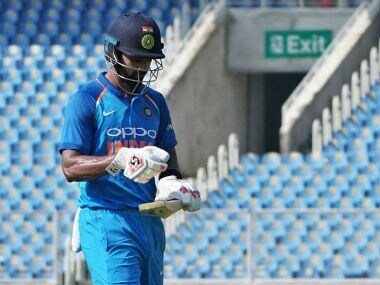 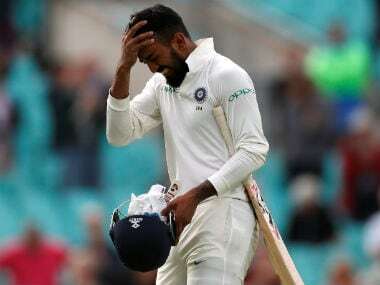 KL Rahul, who made a comeback to competitive cricket with India A assignment, had scores of 13, 42 and 0 against England Lions in three one-day games. 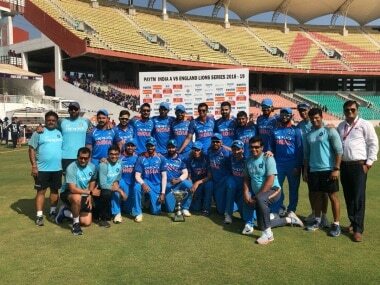 Ben Duckett's knock of 70, which included 10 fours and a six, helped the visiting team overhaul India A's score of 121 all out in 35 overs, amid mounting tension.